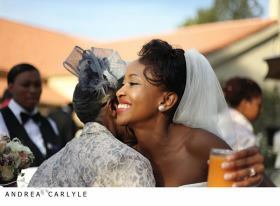 I thought I would share this quick preview of Mankoana and Nzuzo White Wedding Pics with you, as we covered her traditional wedding a few months ago plus it has had great feedback from our brides to be. 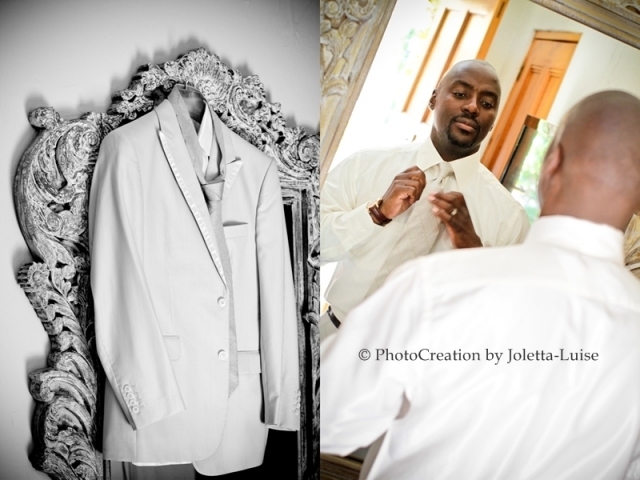 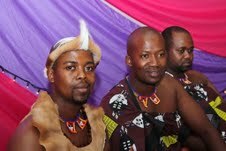 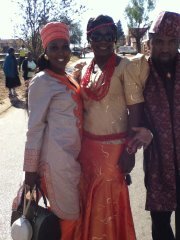 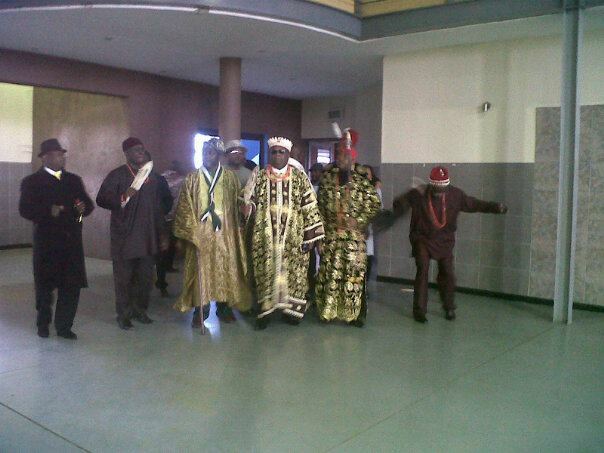 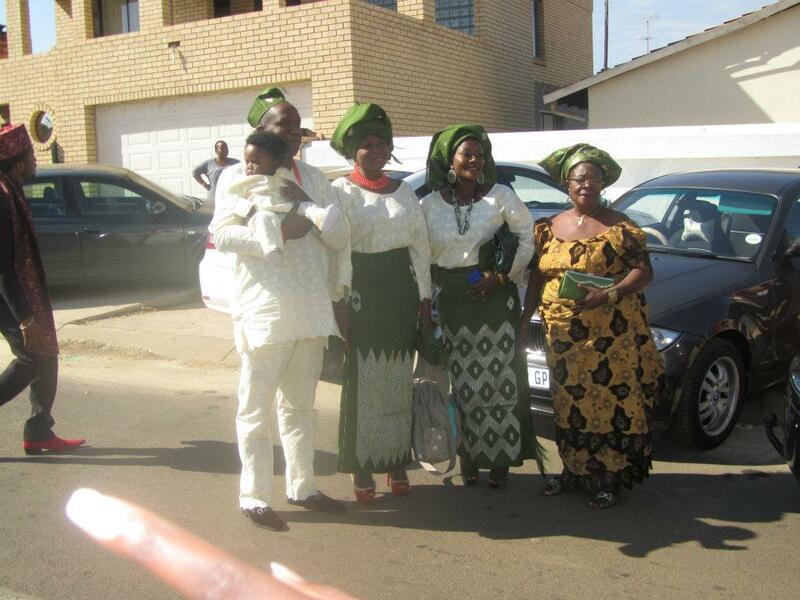 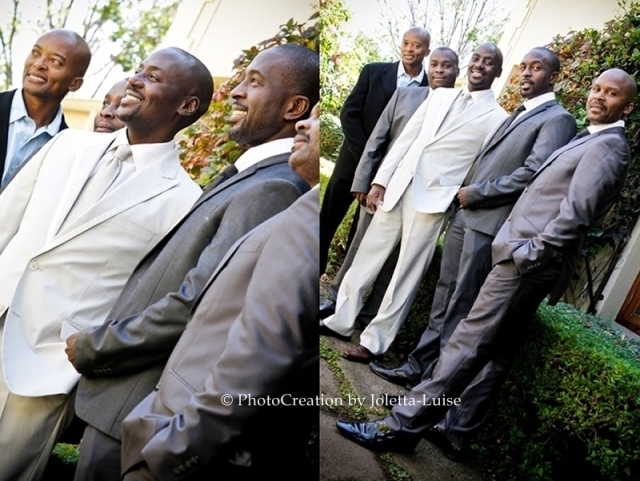 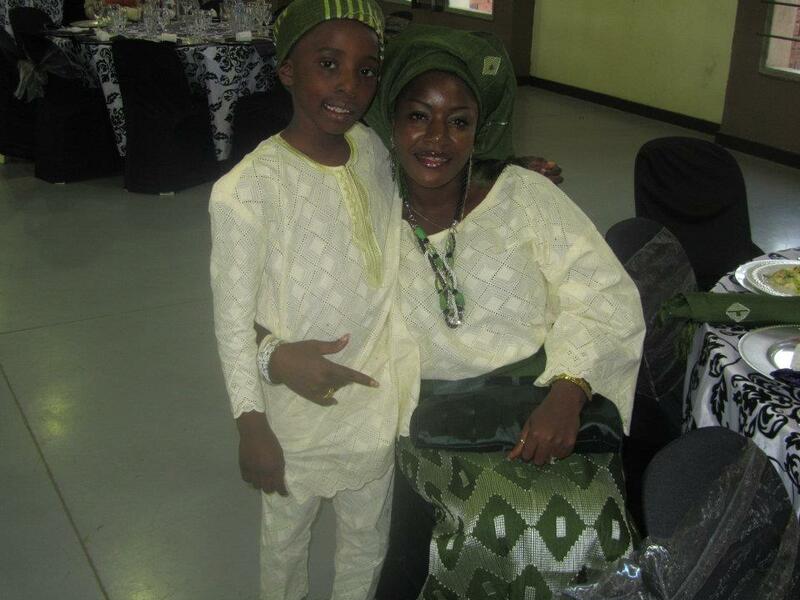 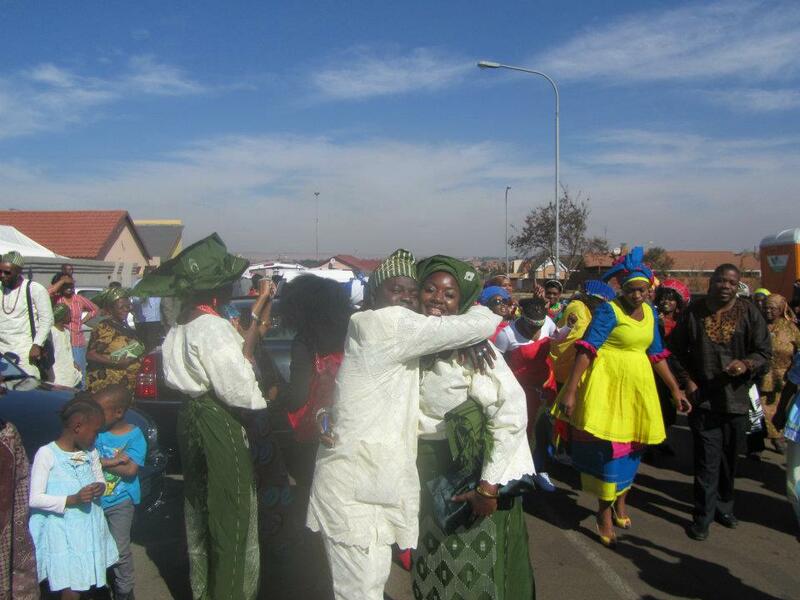 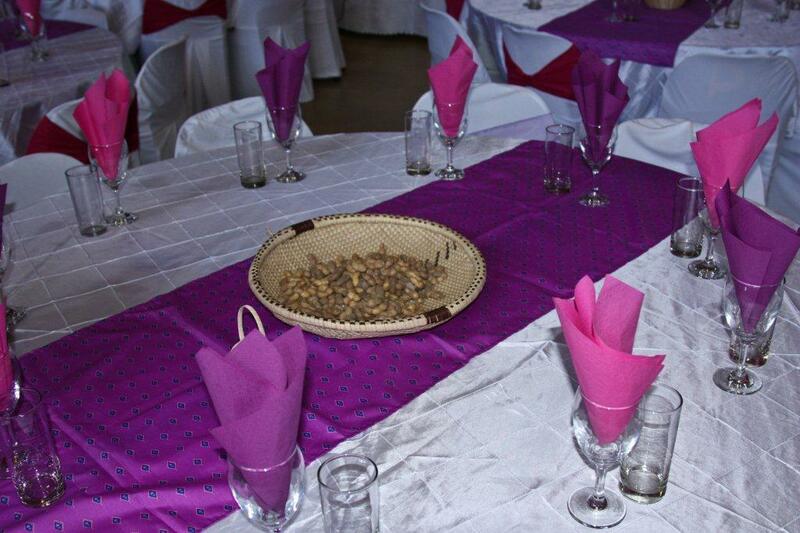 An update of Mankoana full wedding will follow later this week…. 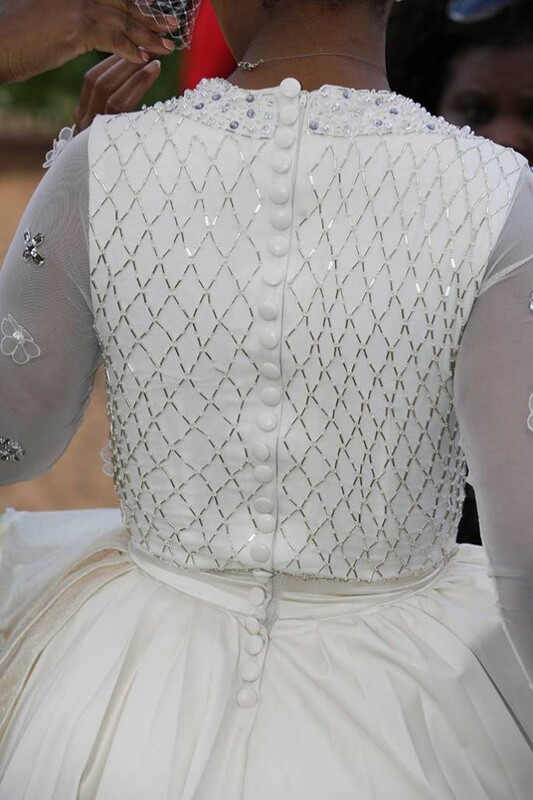 How did you meet you Prince Charming? 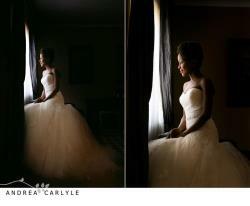 Our love story is a simple one that was initiated through a friend of mine and my fiancé’s niece. 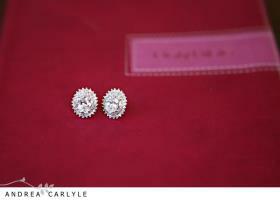 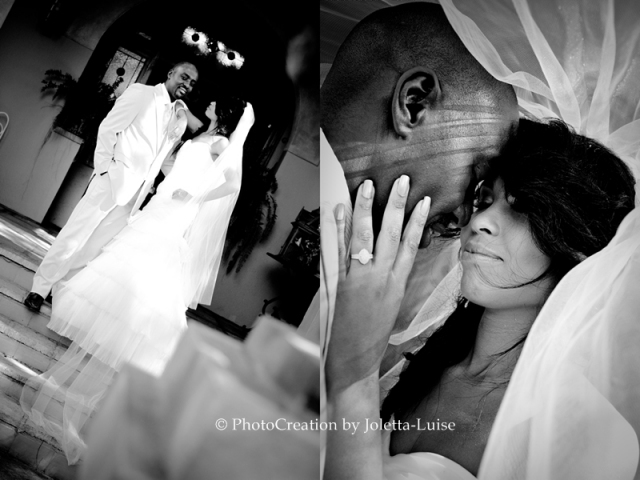 Through their friendship our love journey was sparked and as they say…..the rest is history. 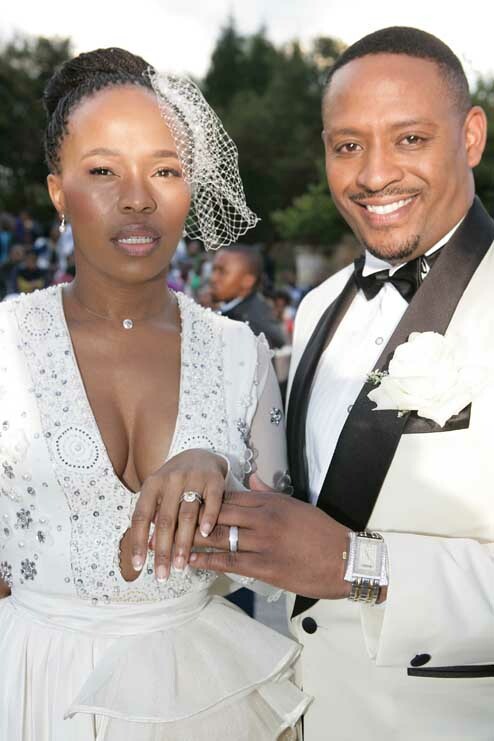 How did Nzuzo propose to you? 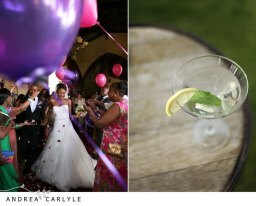 Two years later, under the assumption that I was planning his 30th birthday celebration I happily went about planning the perfect evening for him, making sure that our close family and friends were there to share this special moment with him. 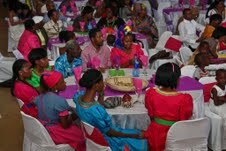 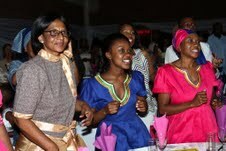 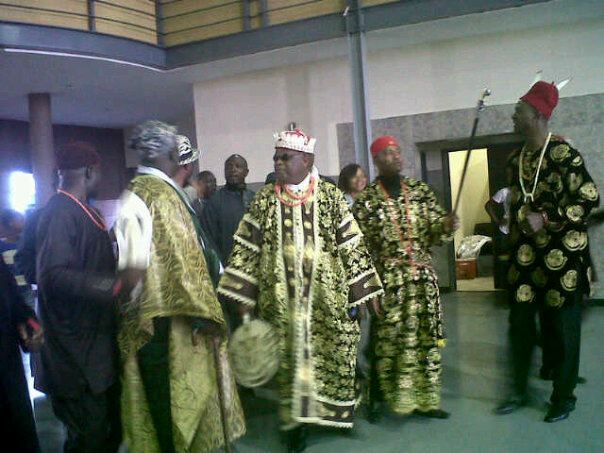 On the night the guests started to arrive and the celebrations proceeded. 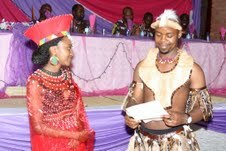 Closer to the end of the night his sister requested him to say his vote of thanks to the guests but before doing that she asked that I stand up next to him so that she could take a photo of us. 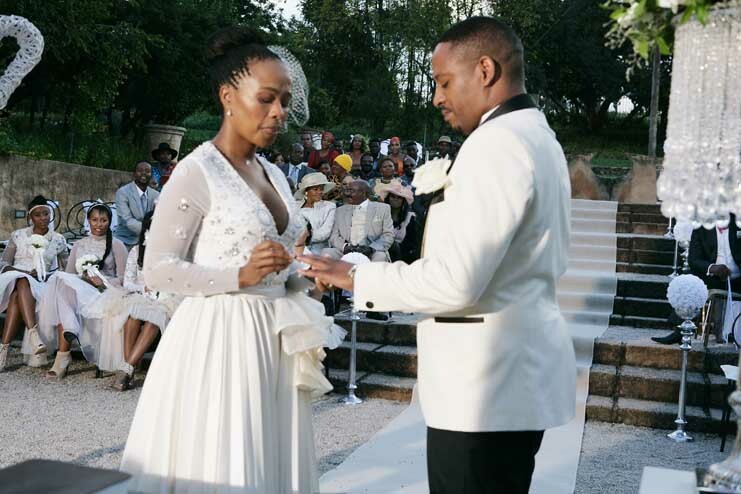 As I stood next to him, about to strike a pose, he did the unexpected….went down on one knee and popped the question, leaving me in an emotional but amazing daze. 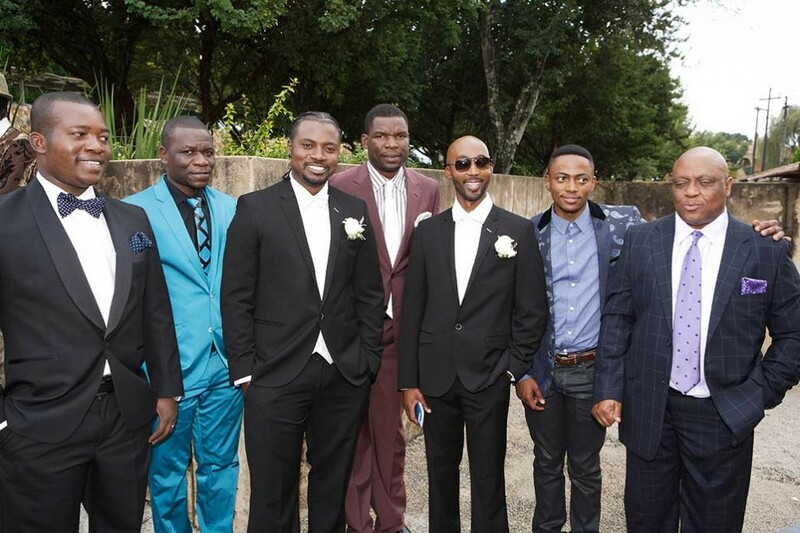 He pulled out the bling and the celebrations continued……..
And then followed the beautiful, well planned Traditional wedding…. 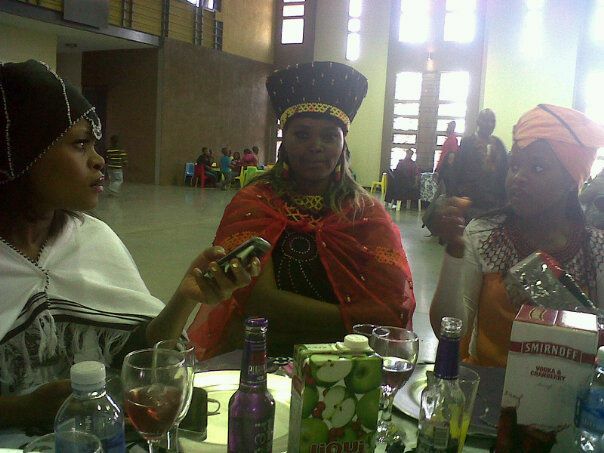 Planning my traditional wedding was truly an amazing experience, being a Pedi woman I knew that my Pedi people really love great celebrations so I knew it would be a memorable day. 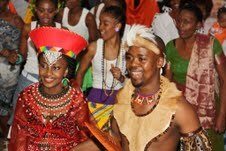 But what was even more exciting for me was the complimentary fusion of two cultures that would take place on the day as he is Zulu. 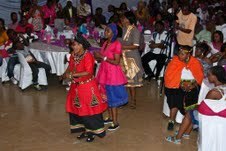 So all I envisioned for the day was loads of dancing and bright colours to compliment the joyous celebration in true African tradition. 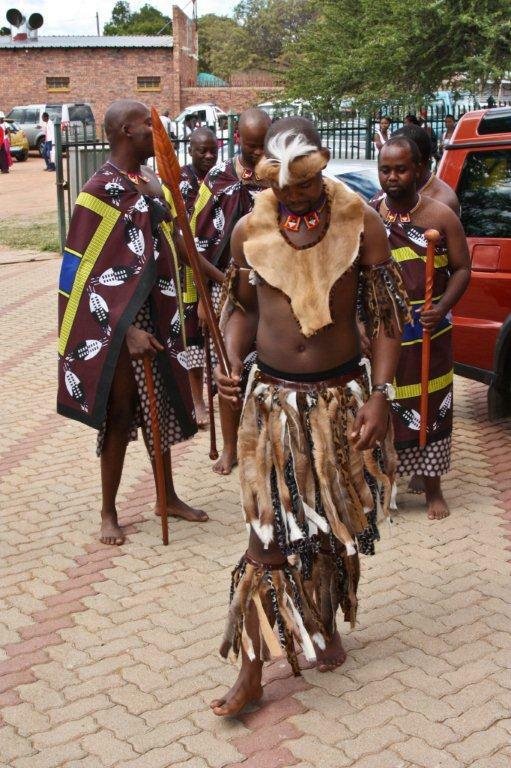 To further extend the fusion of cultures concept I also had my bridesmaids dressed in their different cultured attire and the groomsmen were in Swati attire to accommodate the Swati side of his family. 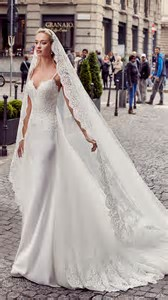 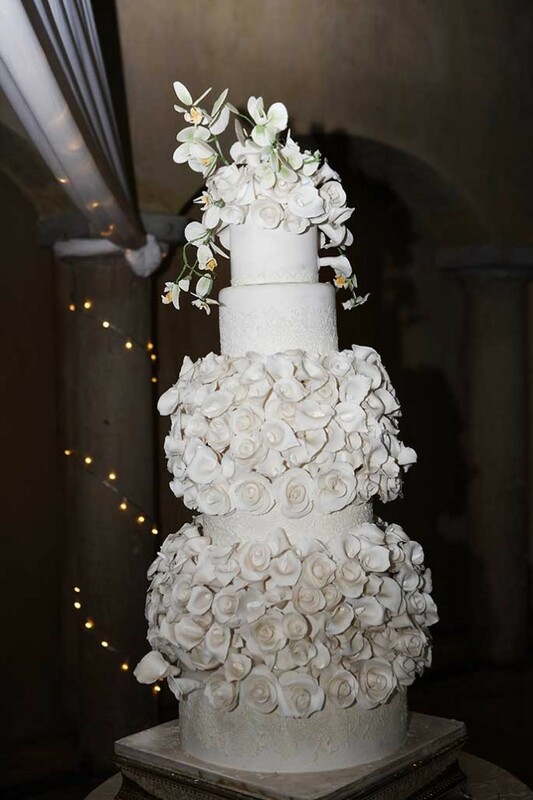 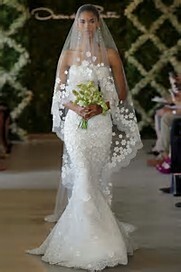 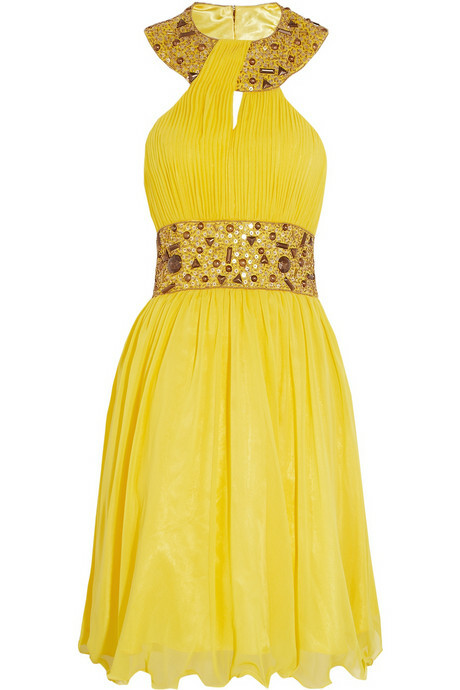 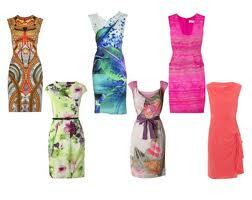 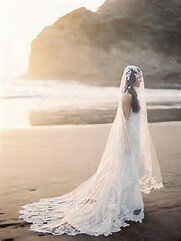 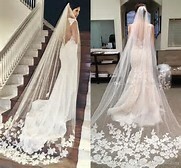 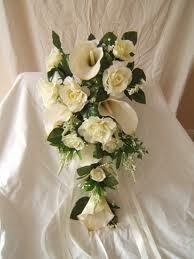 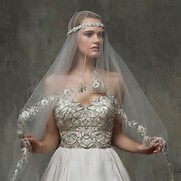 Soon to follow is the White Wedding…What theme do you have in mind? 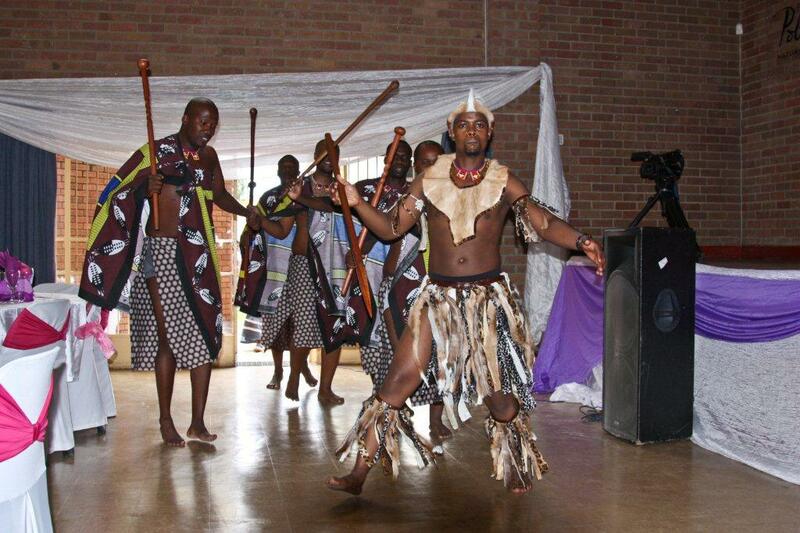 With the traditional wedding now behind us and the white wedding ahead of us I must still say there’s nothing more incredible than an African Traditional Wedding celebration. 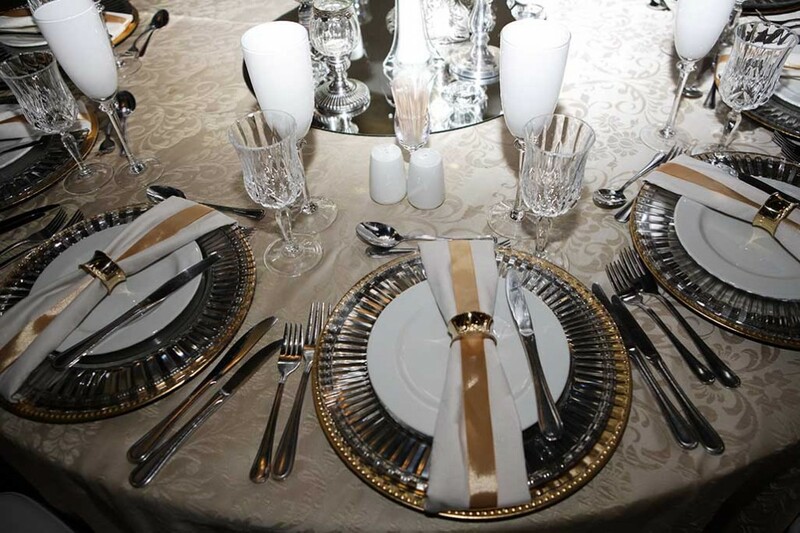 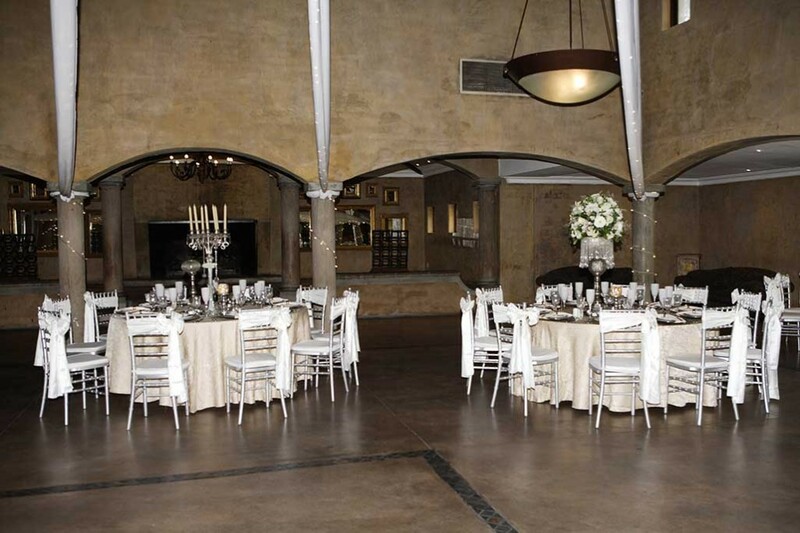 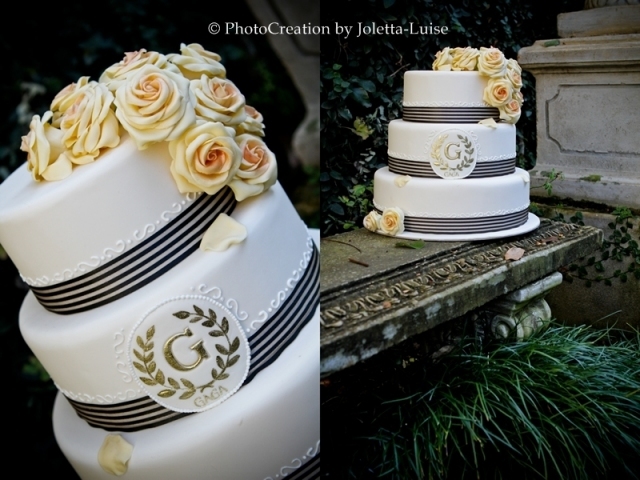 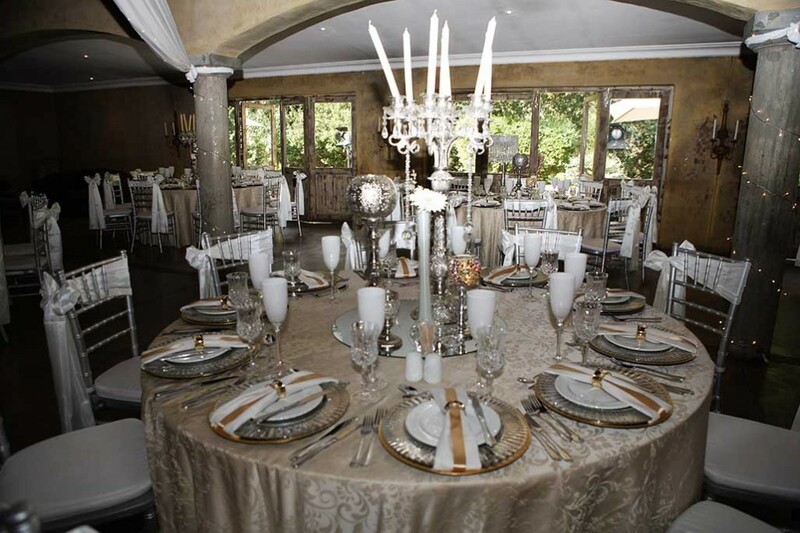 We do still hope to capture and extend that African celebratory spirit with our “Sophiatown” themed white wedding. 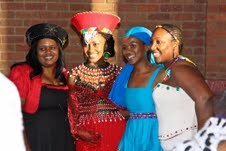 Congratulations to Nzuzo and Mankoana, I loved the theme Fusion of Culture, this really makes me proud of being a real African woman. 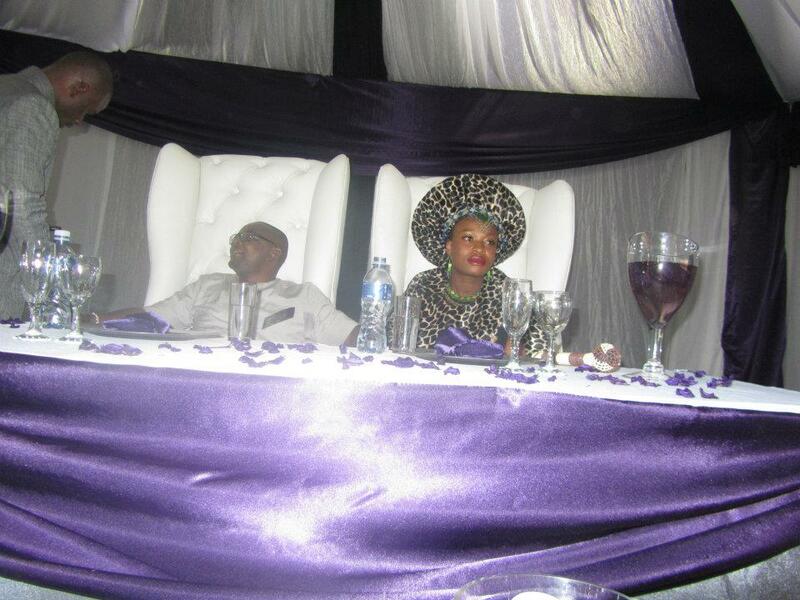 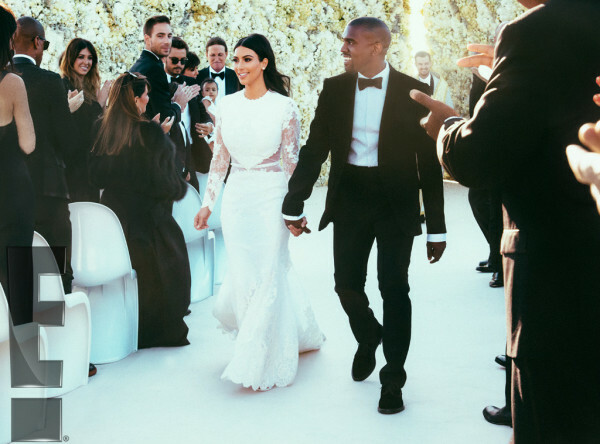 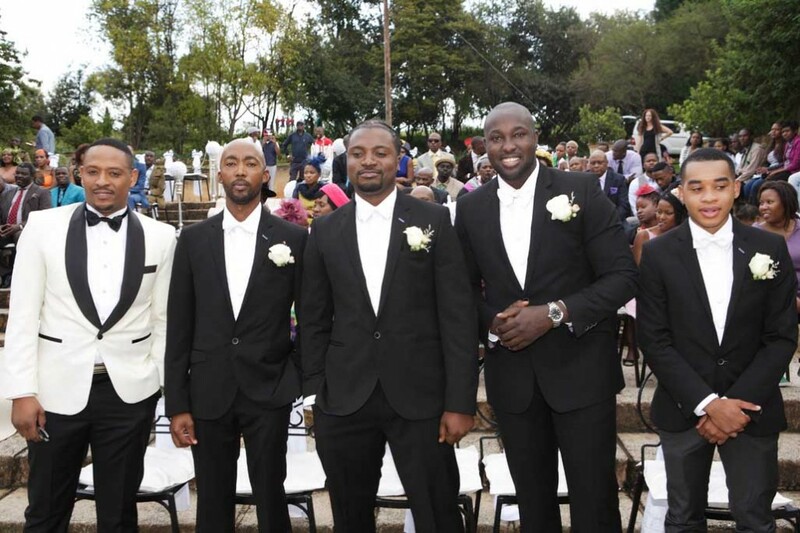 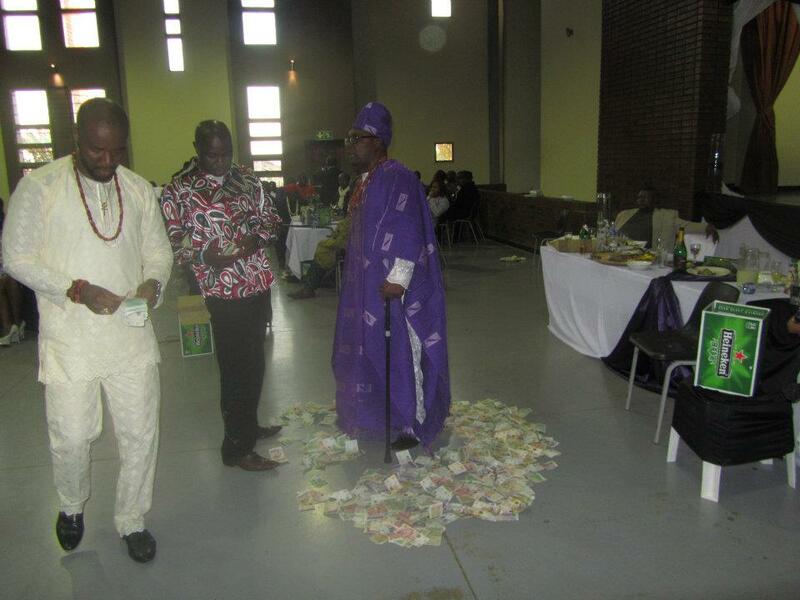 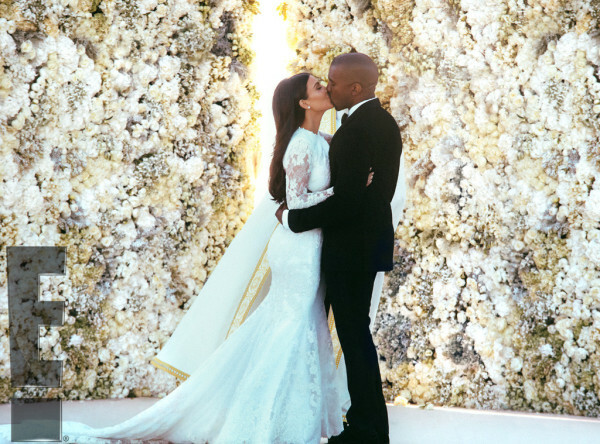 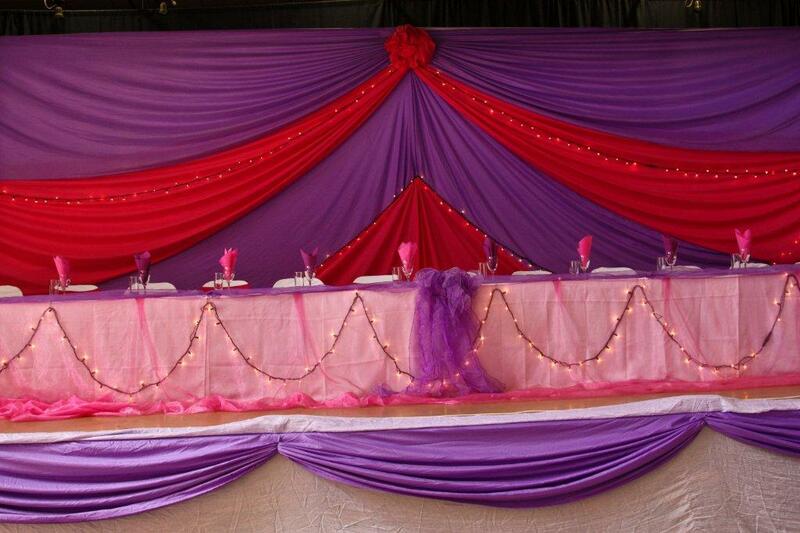 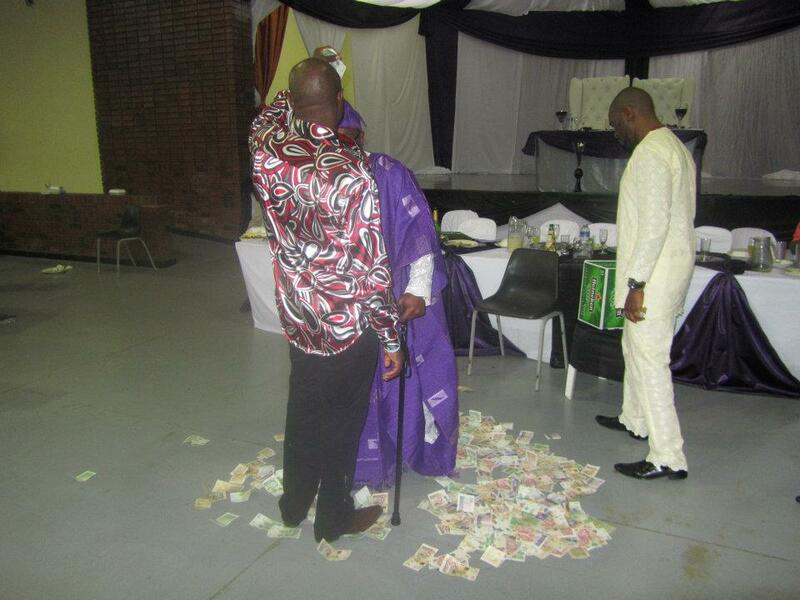 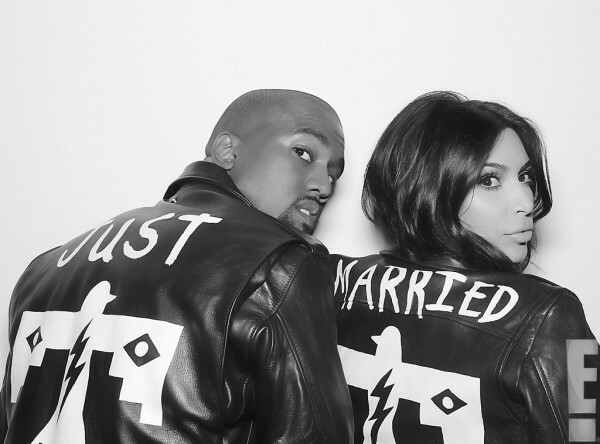 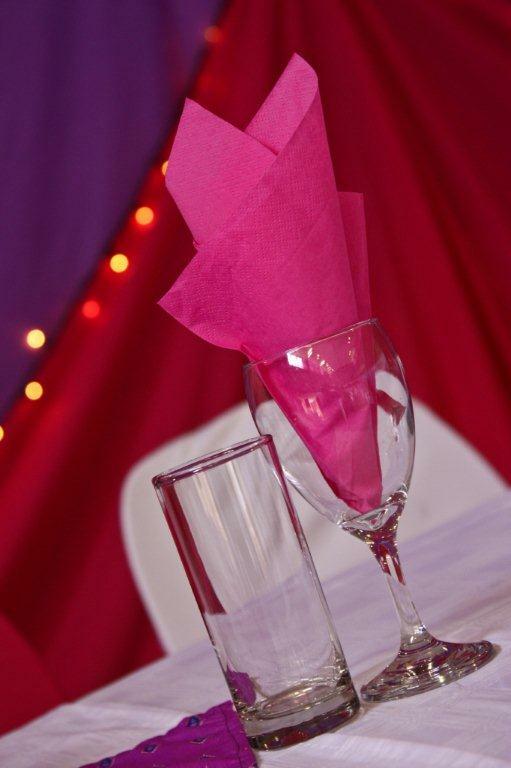 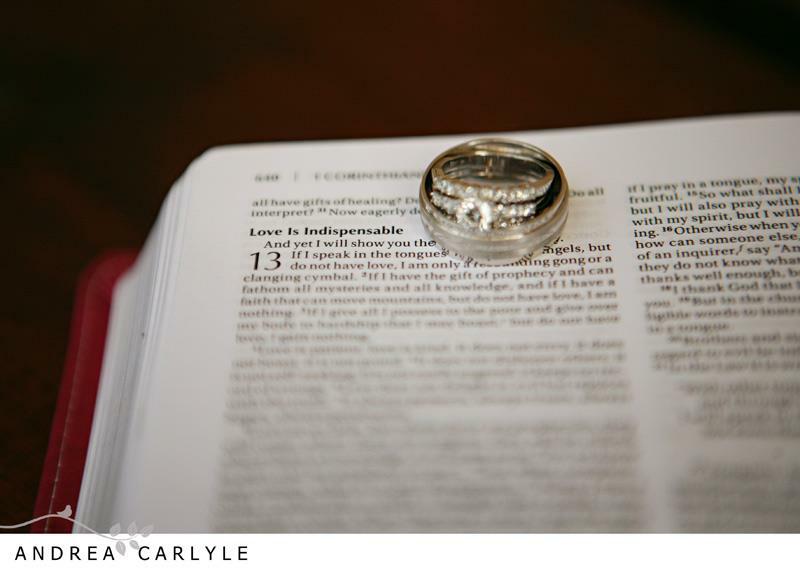 This was a well planned wedding, different and amazing…. 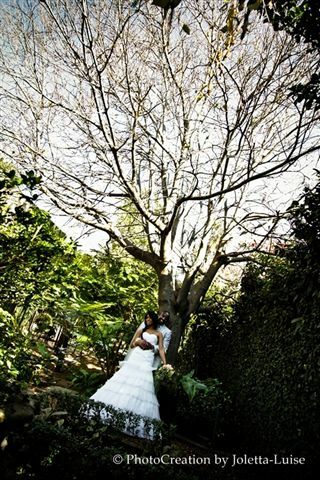 Can’t wait to see your beautiful White Wedding themed Sophiatown, Blushing Makoti will be there to capture Mankoana’s creative out of the box idea’s. 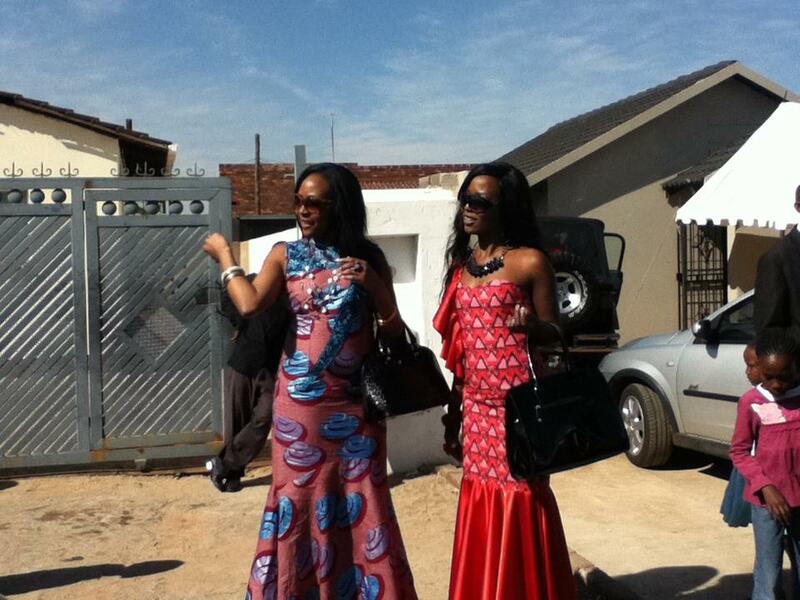 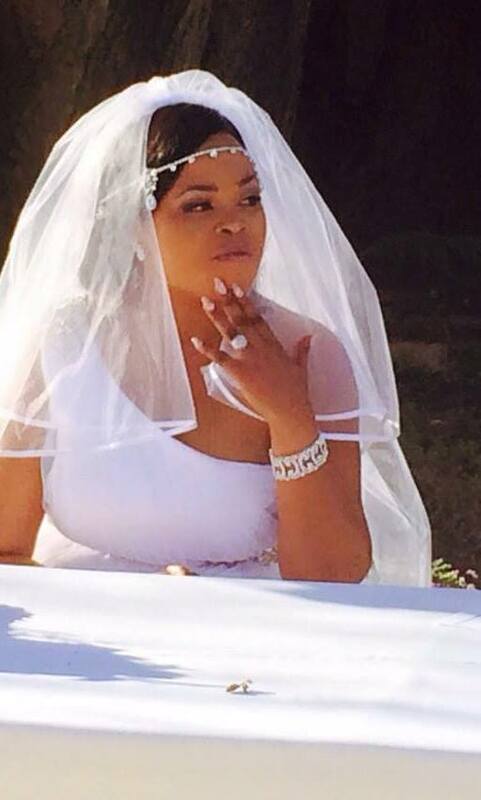 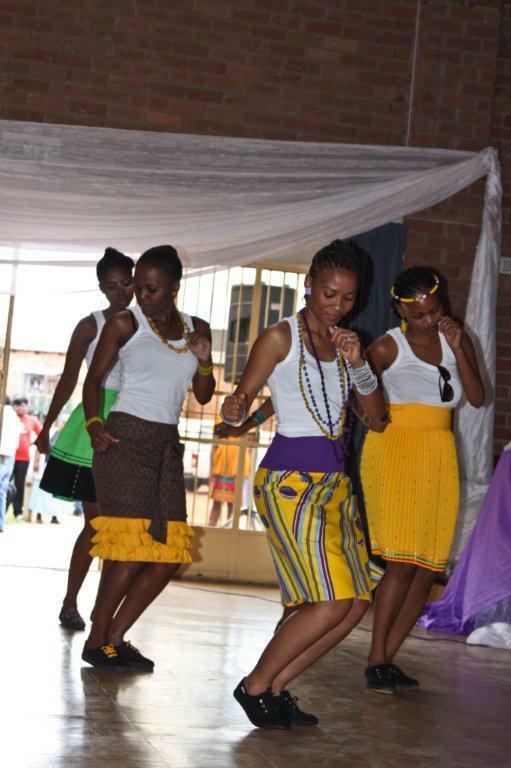 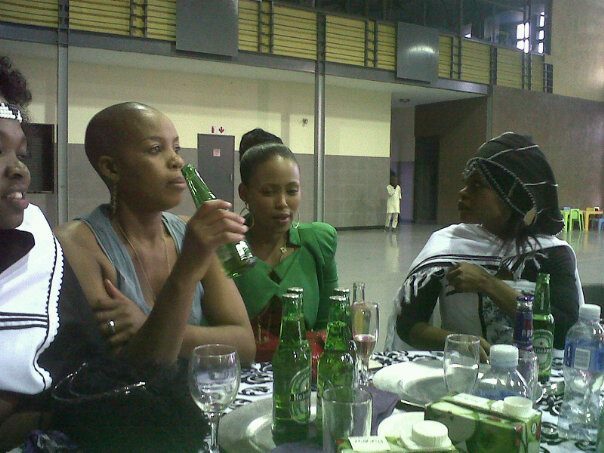 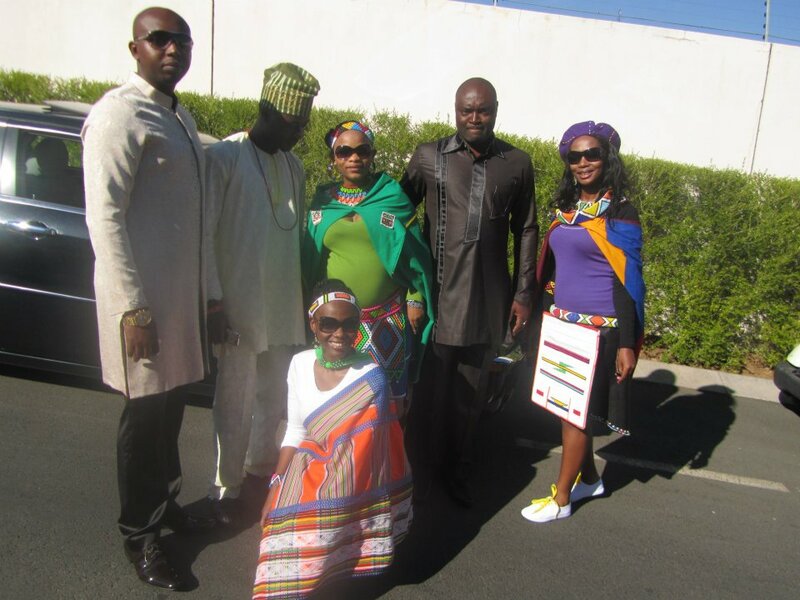 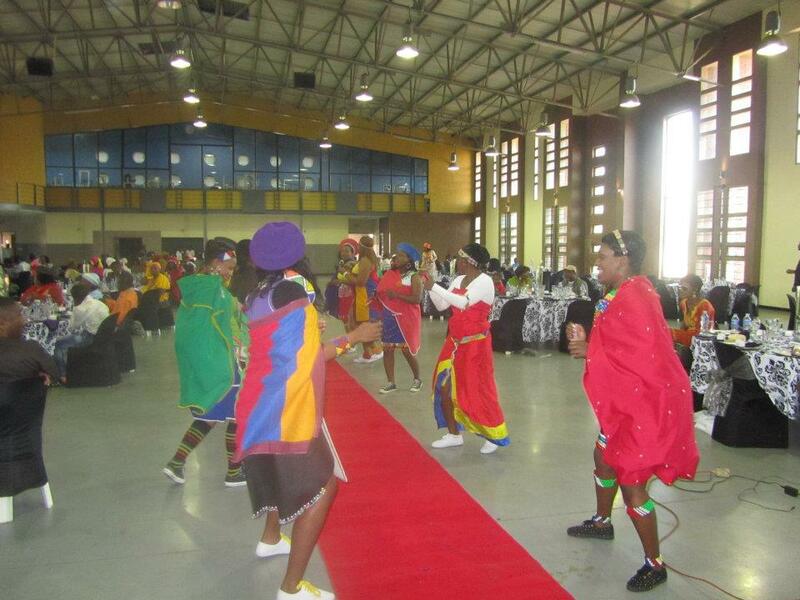 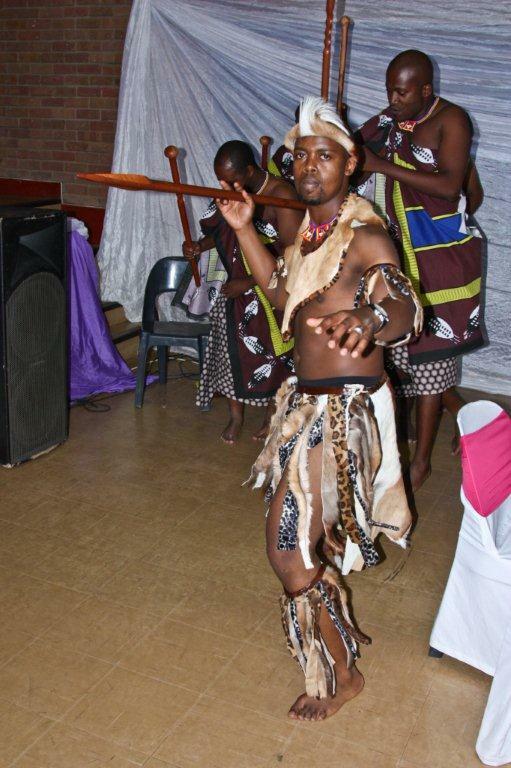 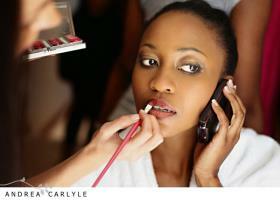 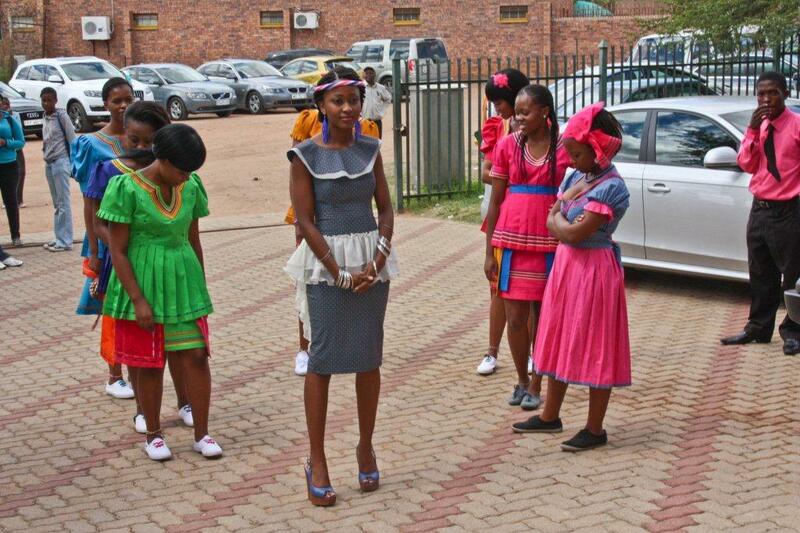 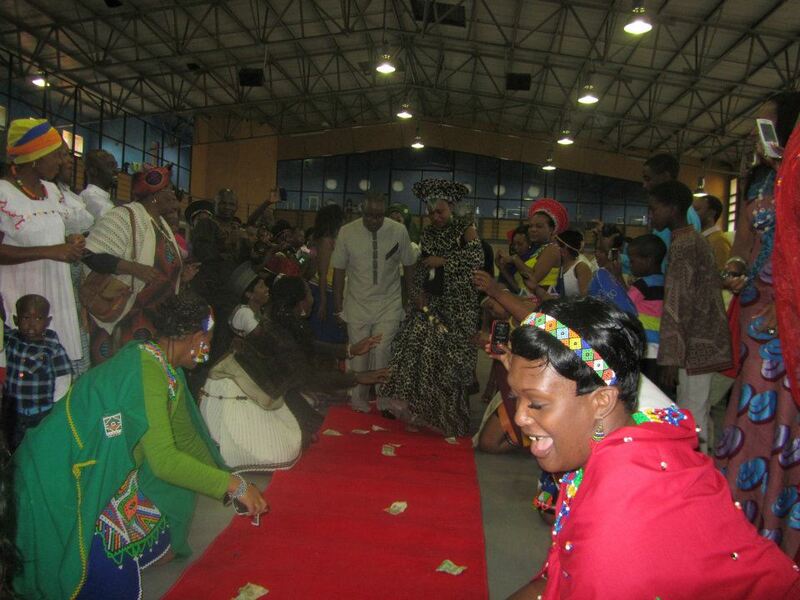 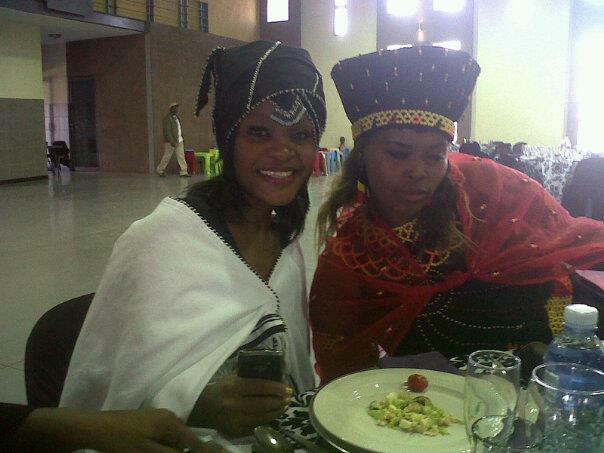 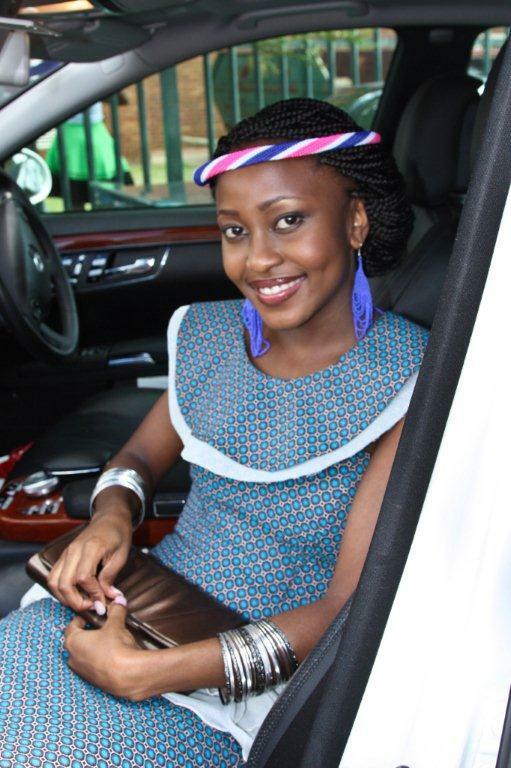 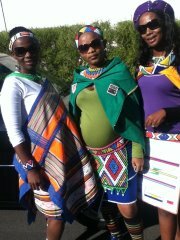 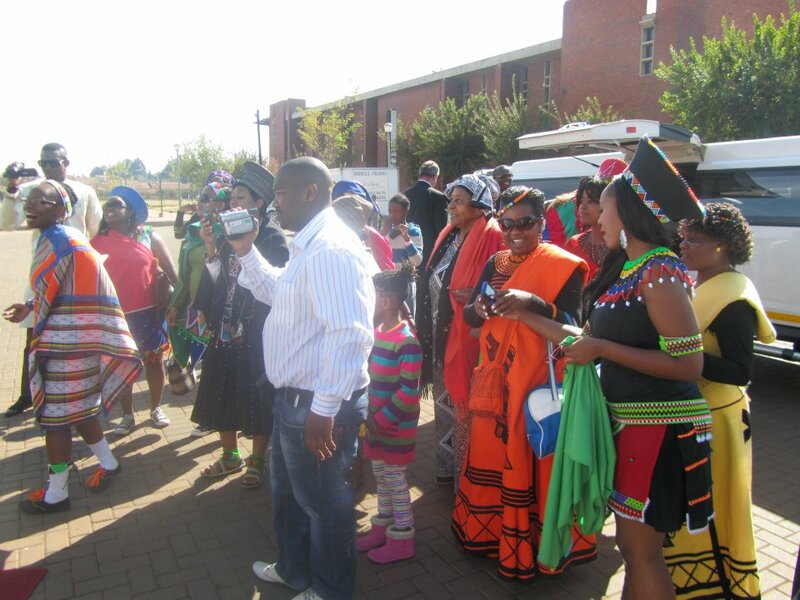 All the best to our beautiful Zulu Makoti….Alililili…. 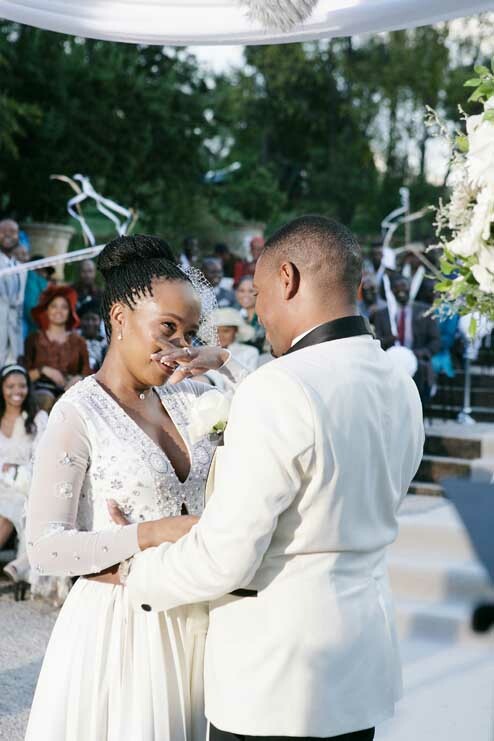 I must say this wedding was really stylish and beautiful, someone said it was “the day Soweto came to a stand still”, indeed it was. 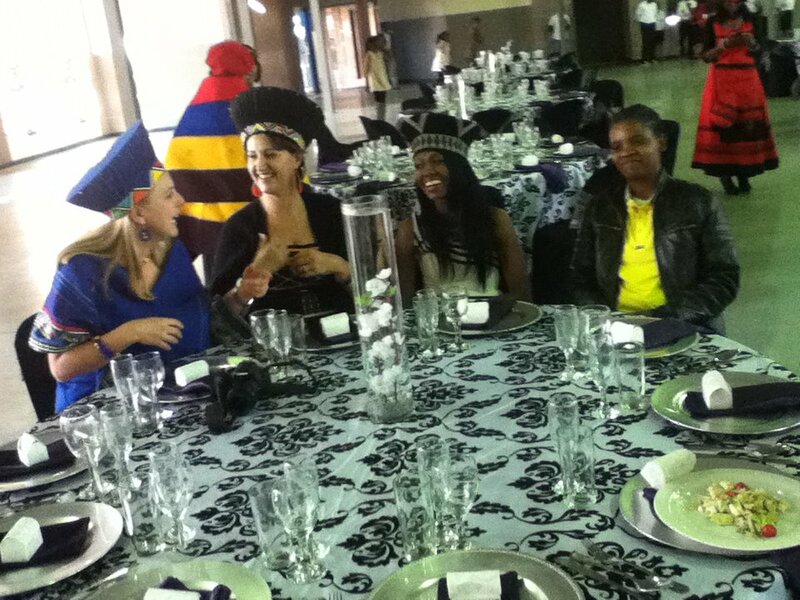 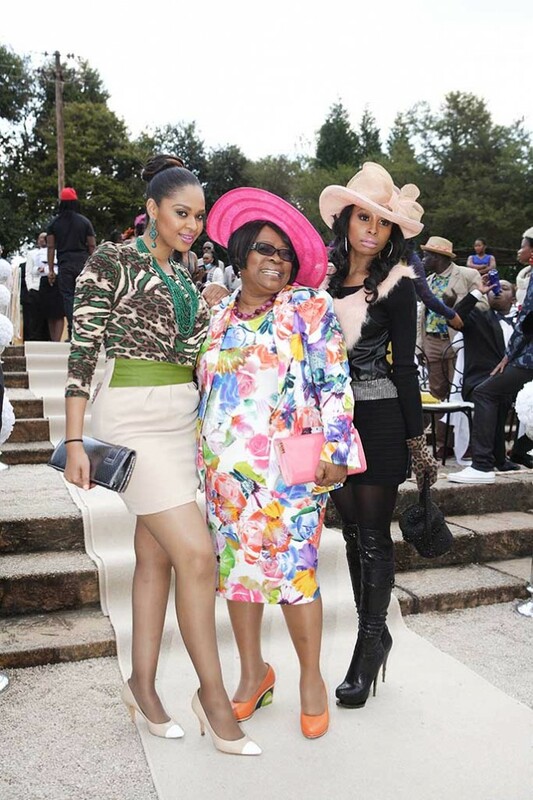 The Beautiful, stylish Nosipho looked breath taking with each and every outfit she whore on her speacial day. 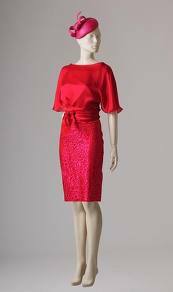 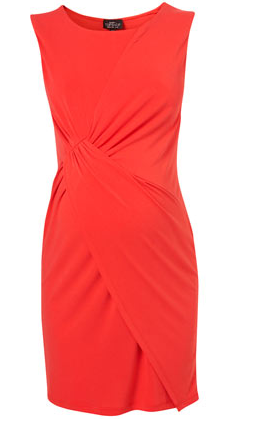 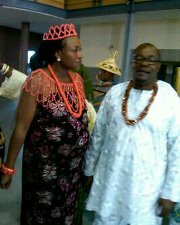 Emeka Muo is a very lucky man! 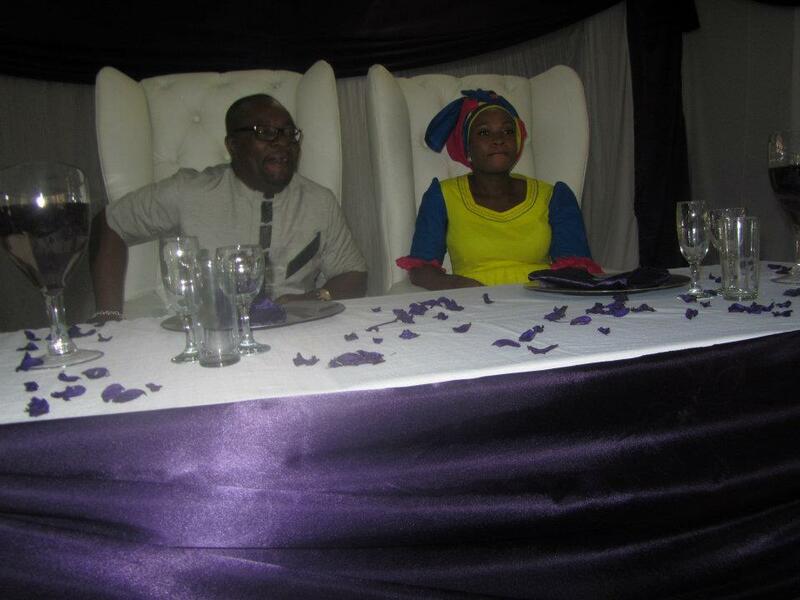 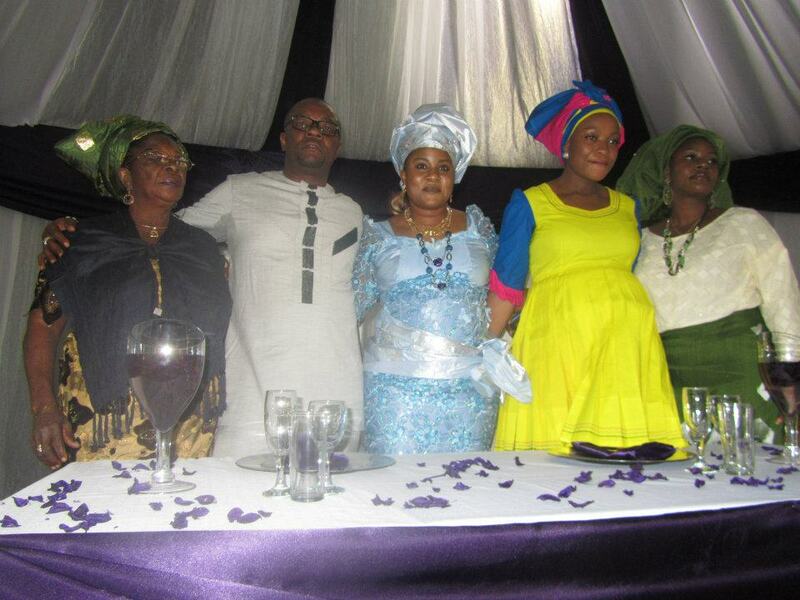 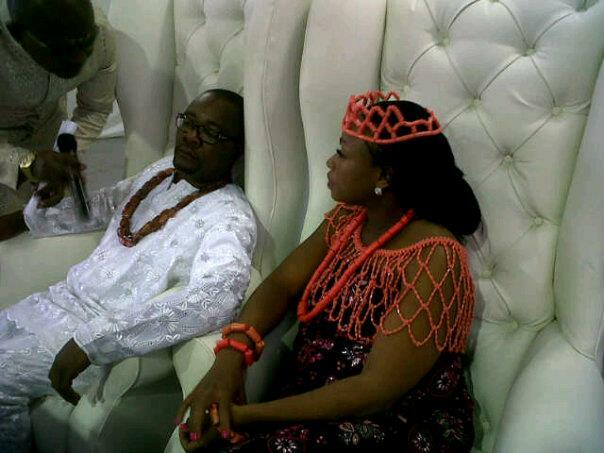 Blushing Makoti wishes Mr and Mrs Emeka Muo a happy, God filled, fruitful and peaceful marriage. 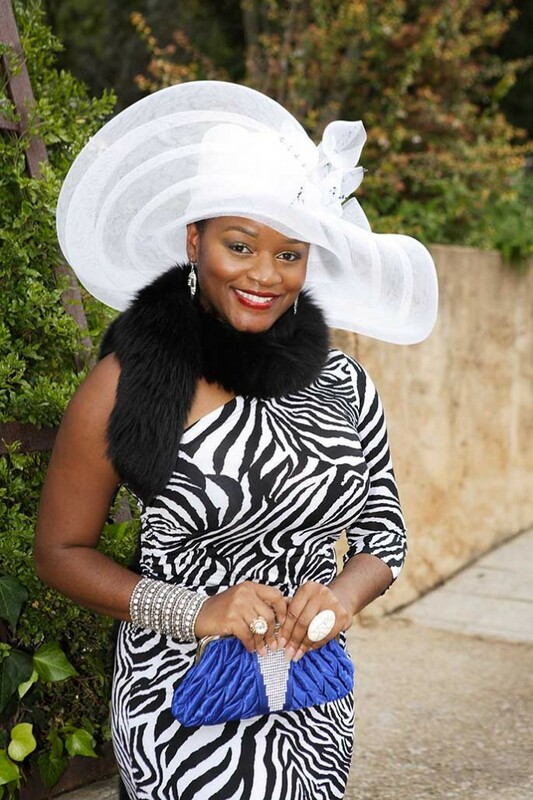 I take of my hat and applaud the wedding planner Precious Tumisho Thamaga owner of Precious Celebration: Event Planning/Event Specialist. 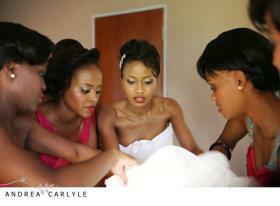 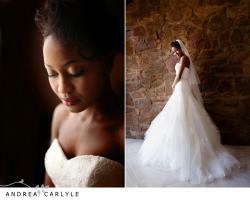 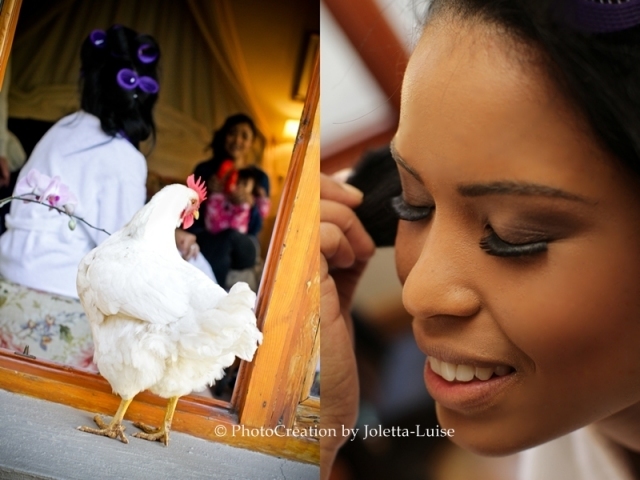 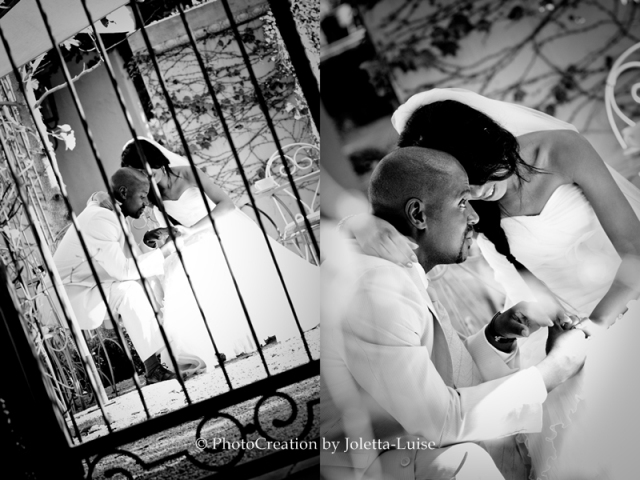 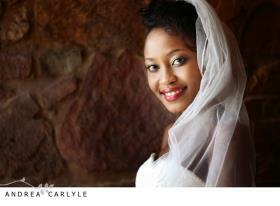 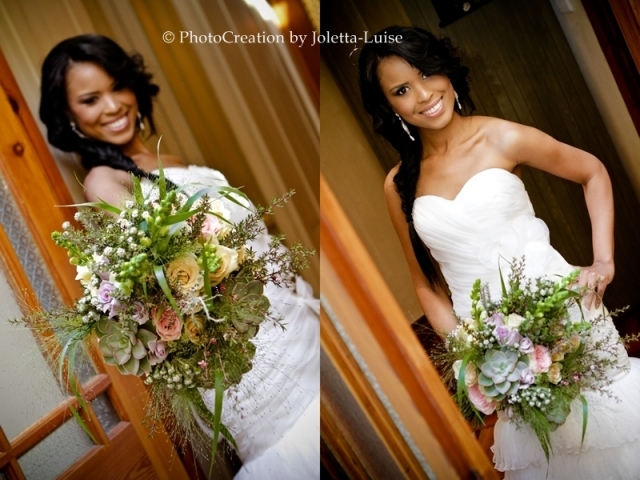 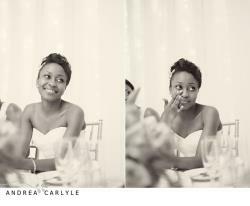 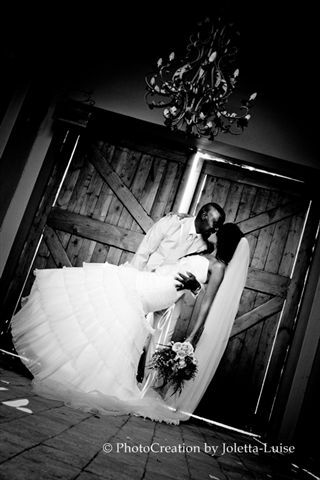 Thanks to Precious, Lesego and Nathi for sharing their wedding with us.Nathi and Lesego got married on the 30th September 2011 at River Place Country Estate.L&N wanted a venue with gardens, mountain and river views from all angles to have their dream outdoor wedding experience and River Place was just perfect. 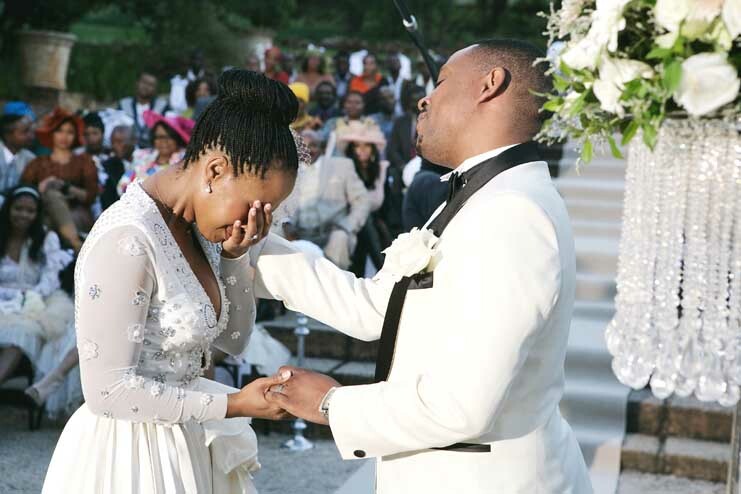 Lesego’s father walked her down the aisle with Liquideep’s Fairytale (slow version), what a beautiful and emotional ceremony as she also took a moment of silence for her late younger brother. 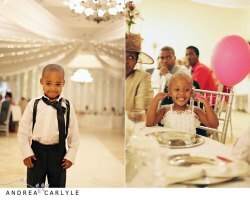 The sparkle of their love and friendship shined throughout the day with every element that they envisioned coming together seamlessly. 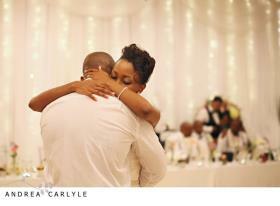 It has to be one of the most emotional weddings I have ever witnessed. 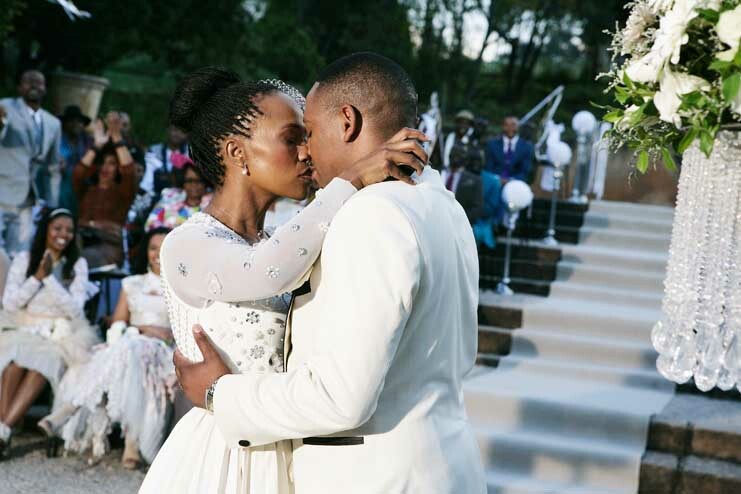 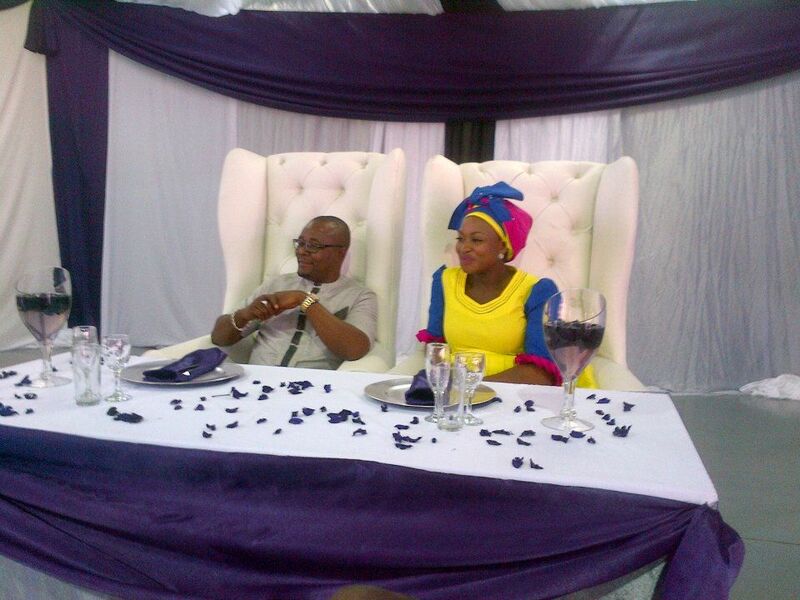 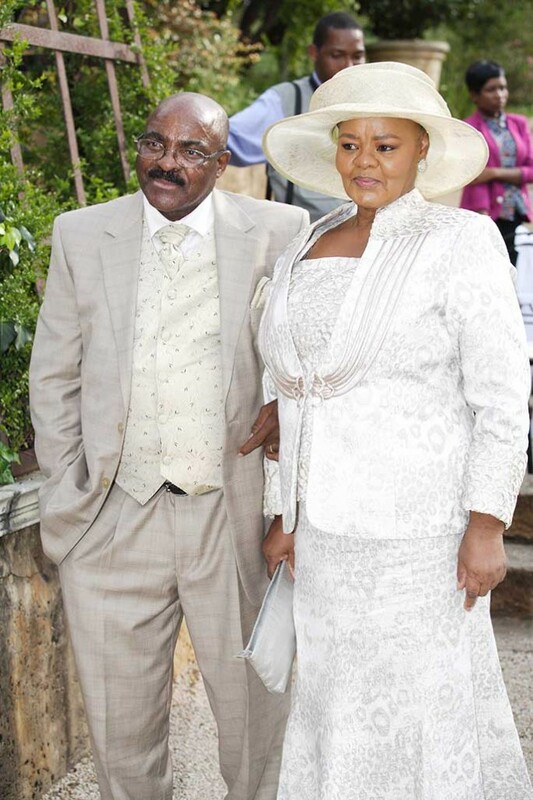 Blushing Makoti wishes Lesego and Nathi, a happy and joy filled life together and most important God grace.